Get a lifetime TNB Membership to enjoy discounts on products and services. Add an annual Maintenance Package for even more benefits and complimentary services. *Annual checkup of your complete plumbing system. This includes a full in house plumbing assessment where a certified plumber will check all of your water line and drainage connections, valves, supply lines, etc, as well as a video inspection of your sewer line and water heater maintenance. 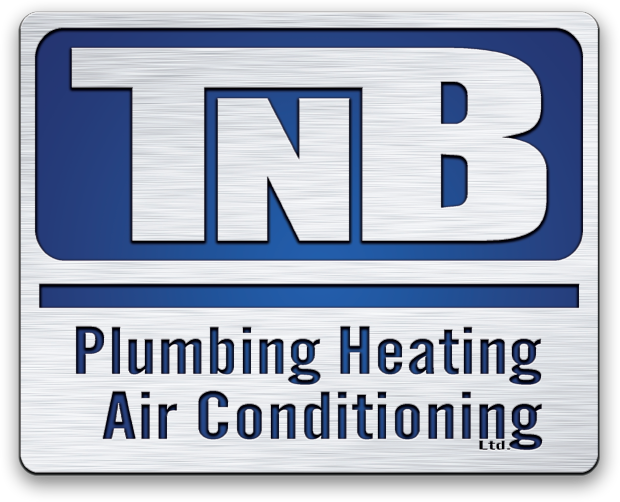 **Parts installed or replaced by a TNB plumber. Not for serialized equipment. Does not include labor. Some limitations apply.